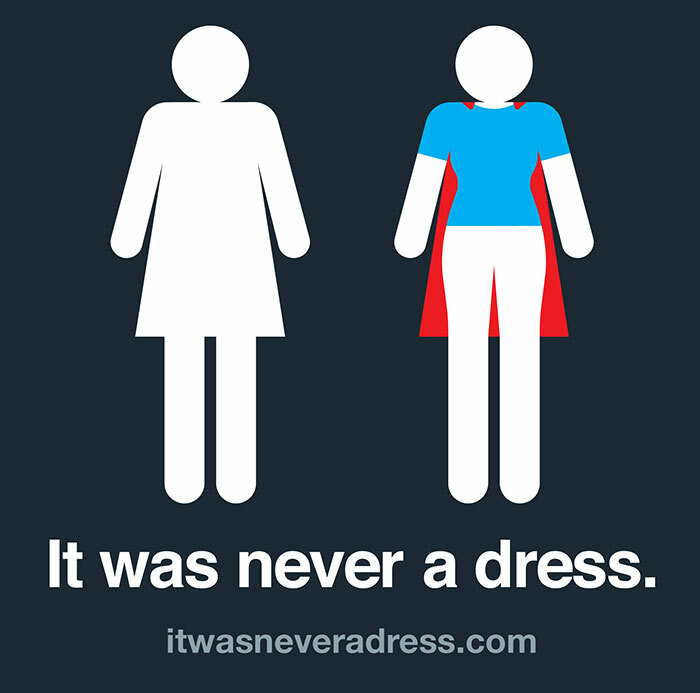 #ItWasNeverADress Creator and Former Yenta Youth Group Crony Demolishes Gender Stereotypes | Yo, Yenta! This entry was posted in Jews in the News, Life, Death and Guilt In Between and tagged #itwasneveradress, Girls and STEAM, It Was Never A Dress, Tania Katan by Head Yenta. Bookmark the permalink.